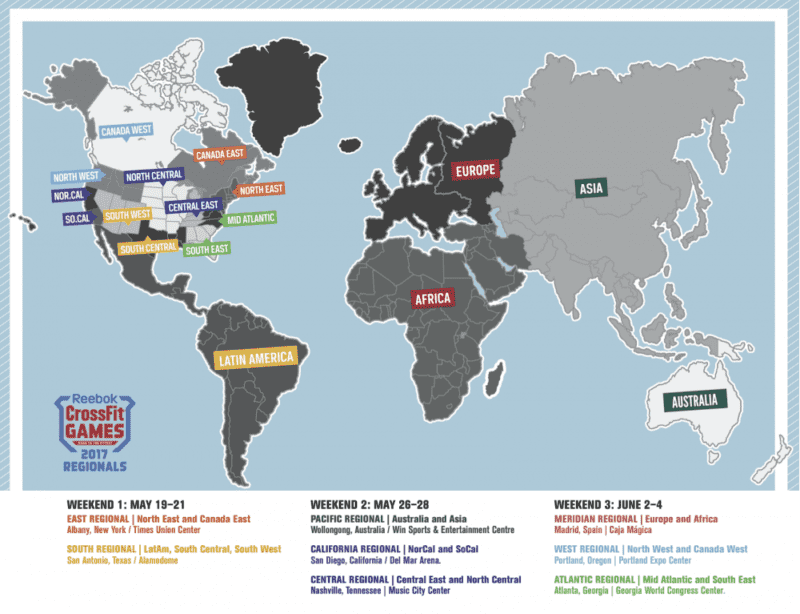 What is noticeable about the Middle East and African Regions (which are grouped together by CrossFit into one “Africa” Region) is that in both the male and female categories, there are only three Athletes from Africa. Jonne Koski entered the international stage in 2014, by winning the Euro Regionals at just 19 years old. 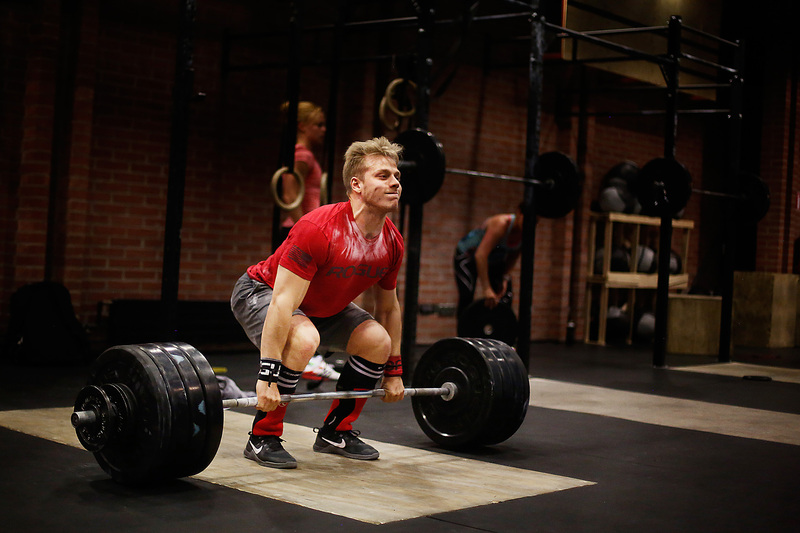 A year later, he took first place at the Meridian Regional and a 9th place finish at the CrossFit Games. In 2016 he finished 3th in the Meridian Regionals and moved on to The Games. This year he won the African Open. Koski’s athletic background includes six years of competitive youth swimming in his native Finland. 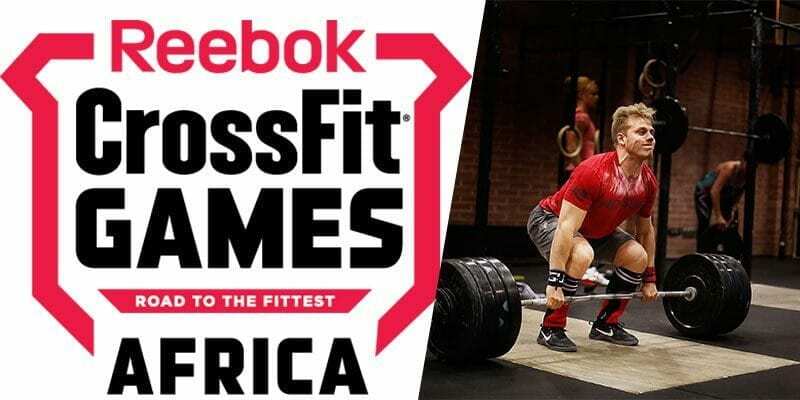 By 16, he had shifted his attention to CrossFit, eventually coming under the wing of fellow Finn Mikko Salo—the 2009 CrossFit Games champion.